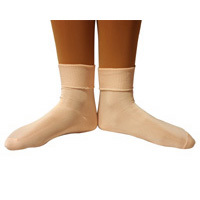 Regulation ballet ankle socks in nylon with seamed toe. 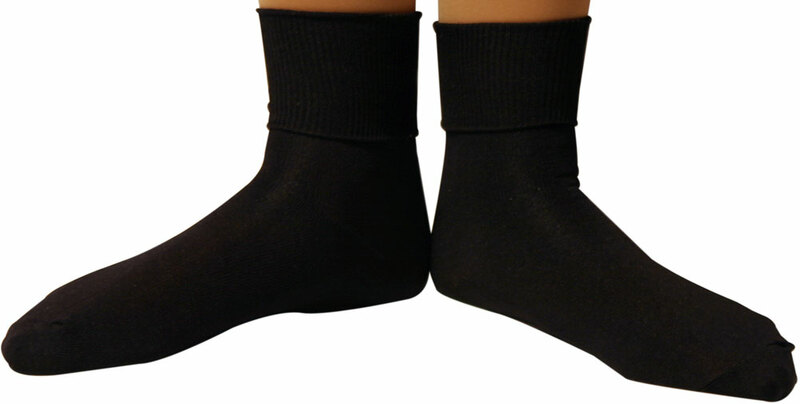 Ideal for ballet, jazz or tap. size charts very useful. very good quality. efficent service.